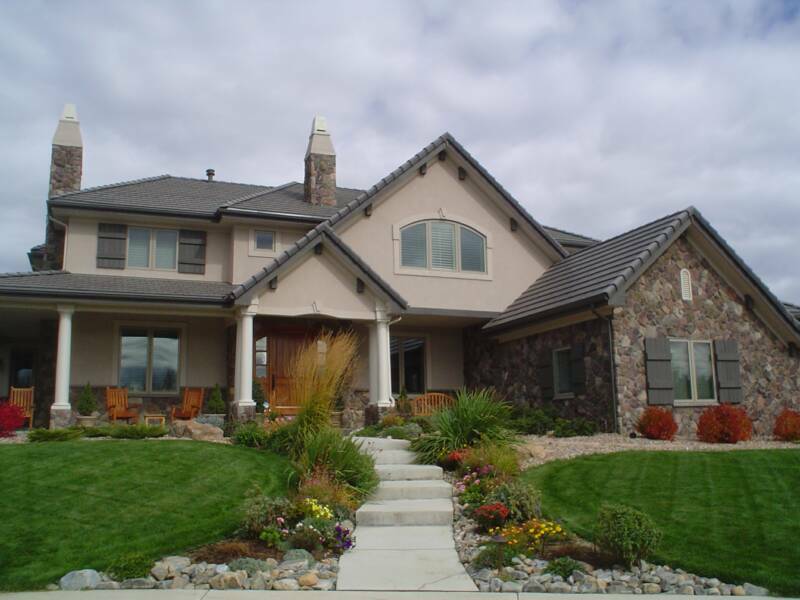 "Professional Home Inspections & Construction Consulting"
Denver Construction Technologies, LLC is a leader in the residential construction industry with over 25 years experience in the Denver area of both Construction Management and as a General Contractor. DCT of Colorado takes a systems approach in conducting your home inspection in order to provide you with the most accurate and comprehensive opinion report. Each element of the home is carefully examined. We'll help you address concerns such as structural integrity, safety, health, maintenance, and durability. The perfect home still has not been built. DCT of Colorado will isolate routine maintenance issues from structural deficiencies. This gives you the confidence in your home and investment. We at DCT of Colorado feel our standards and integrity will set us above the others. We want you to be satisfied with your home and we believe this starts with your home inspection. Denver Construction Technologies, LLC will spend time with you to give you a better understanding of your report and your home!